Börse Stuttgart wants to found a crypto-money trading center with Axel Springer Verlag – and also offer a platform for initial coin offerings. 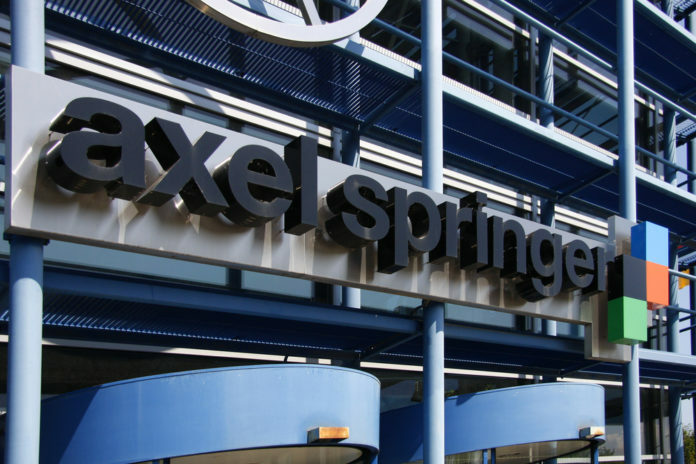 Boerse Stuttgart, the Axel Springer publishing house as well as the Springer subsidiary Finanzen.net want to create a common trading place for crypto money and digital tokens. According to Spokesman of the Stuttgart Stock Exchange, in the summer of 2019 it will begin trading in established cryptocurrencies such as Bitcoin and Ether; later this is to be extended to a platform for so-called initial coin offerings. The three partners want to found a joint company based in Stuttgart. Axel Springer and finanzen.net should then hold 30 percent, the main shareholder will be the Stuttgart Stock Exchange. While the exchange provides for trade infrastructure, Springer is to contribute financial information for users as well as media services for marketing. 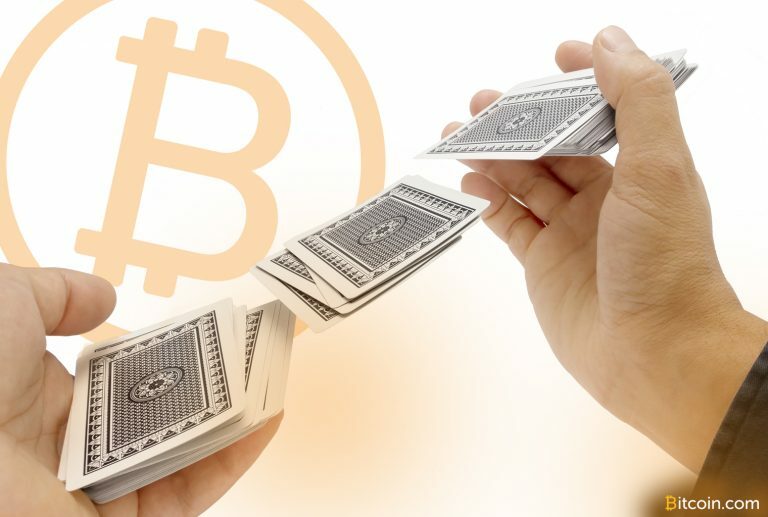 The trading center for crypto money is then aimed at both private and institutional investors and accordingly provide functions for professional trading. Back in February, the Stuttgart Stock Exchange had presented its Kryptogeld trading app Bison. That is therefore not a competition, because it is aimed primarily at beginners, it said. 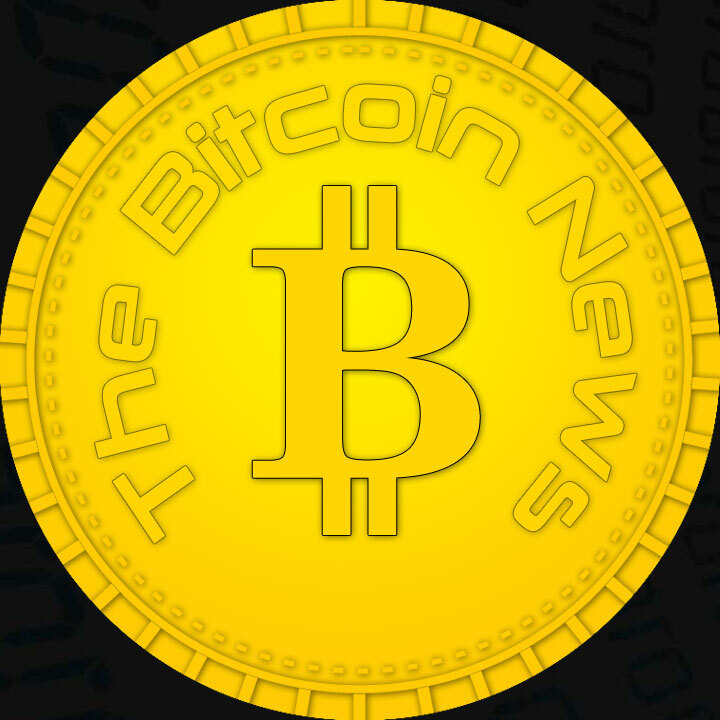 Although the press release speaks of a “blockchain” trading venue, it will not be a decentralized marketplace, as heise online found out on request – in fact, on a blockchain only the tokens exist for the ICOs, and the joint venture then for others For example, a startup could create a crypto-currency token that could have similar uses to a share or bond, and then sell those tokens to investors – in other words, a mix of Initial Public Offering, Crowdfunding and Crypto-Globe Technology The Stuttgart Stock Exchange speaks of “digital assets”. The tokens will then probably be generated on the basis of the blockchain platform Ethereum. The project partners did not want to give detailed technical details yet.